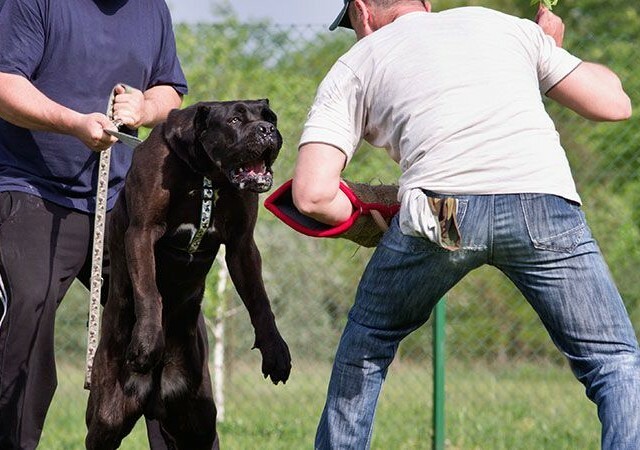 Dog attacks can be very serious accidents that may cause you serious injuries. When you get bitten by a dog or any kind of injury happens on your body, it is necessary to know what steps should be taken. Not knowing about what to do will lead to slow recovery. Also when a dog attacks you, the experience can be very fearful and dangerous. It may create a fear in your mind, which can possibly be difficult to overcome. Thus you should know what to do when you are a victim of dog attack. In a dog attack, you can have multiple injuries including dog bites, wounds due to getting hit or scratched by its nails. You will have to take immediate medical care to avoid any kind of infection. Also, Rabies can be a serious concern in this case. With proper medical attention, you can avert some really dangerous infections. To keep tracks of your recovery often photograph the injuries. See that how your injury appears on the first day and how it is after a few days. This way you can know that what medical measures to take and what not. The victim needs to record all the information about the dog owner like where he/she lives and the contact information. In addition, record statements from the victim and eye witnesses, if any. If you desire a police report can be filed against the dog owner. This is very significant in case the dog has been furious or aggressive, before. Keep all your medical bills and records properly. They can be included in your canine settlement case. If damage is caused to any of your personal belongings like clothing or cell phone or any other items then it can be included. You can also take in any injuries that may have occurred to your pet. If your injury is too severe, due to which you may have to take leave or lose your job then this wage loss can be covered under the case filed. Dog attacks are indeed very furious and threatening. You may not only go through physical injuries but also you will suffer mental post trauma attack. If the victim is a child then this episode can be a very horrible experience for them. They may necessarily need counseling or therapy to get over this incident. You need to hire the right attorney, who has previously handled dog bite lawsuits. His qualification and experience will help you fight your case and all the legal work related to your insurance and compensation can be handled properly.